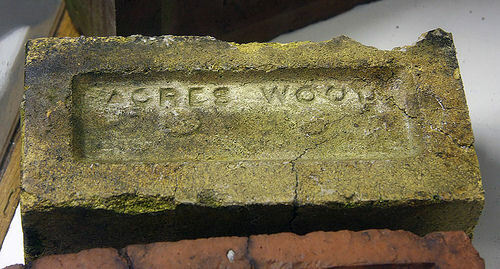 Seen at the Apedale mining museum this brick probably originated at a brickworks in Burslem close to the community at Bradley. 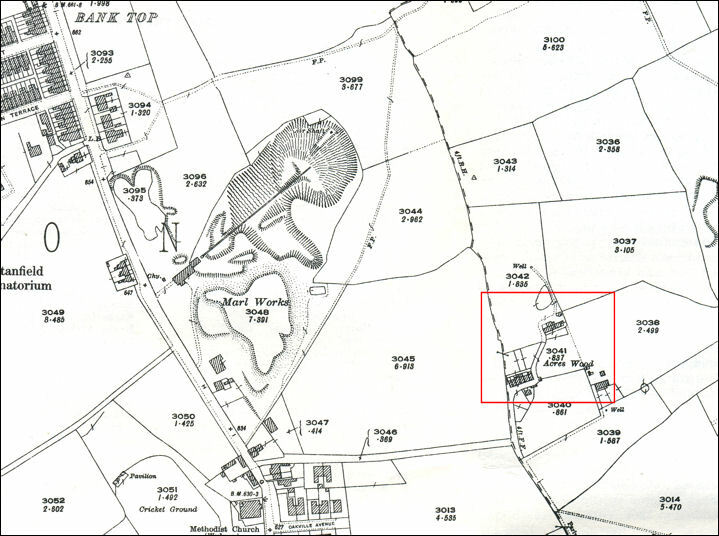 The site is now under Burslem golf course. One possible owner, listed in the 1896 Kelly's Directory is John Leigh & Son who are listed as operating at High Lane, Burslem. 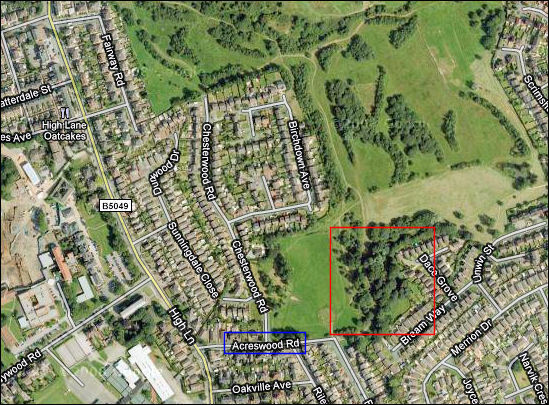 The nearby Hackhouse Wood close to High Lane is now known as Acres Wood.